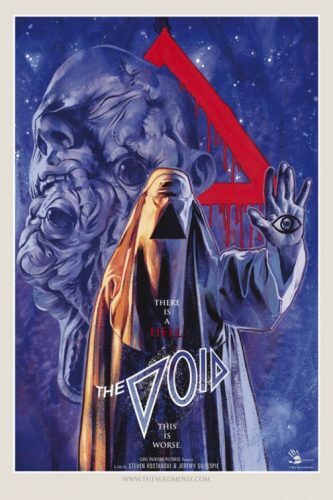 This week on episode 496 of the Dread Media podcast, I take a look at a film I recently watched at Panic Fest, The Void (2017)! This was an incredibly fun throwback to 80s horror. Head on over to Boom Howdy and check out my thoughts on the horror directorial debut of Jordan Peele, Get Out (2017)! 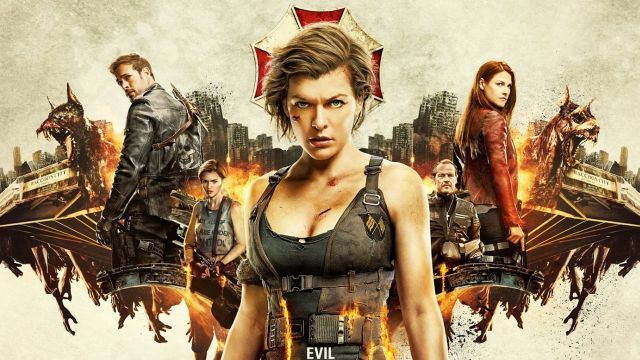 This week on episode 495 of the Dread Media podcast, I revisit the Resident Evil series before offering up my thoughts on Resident Evil: The Final Chapter (2017)! 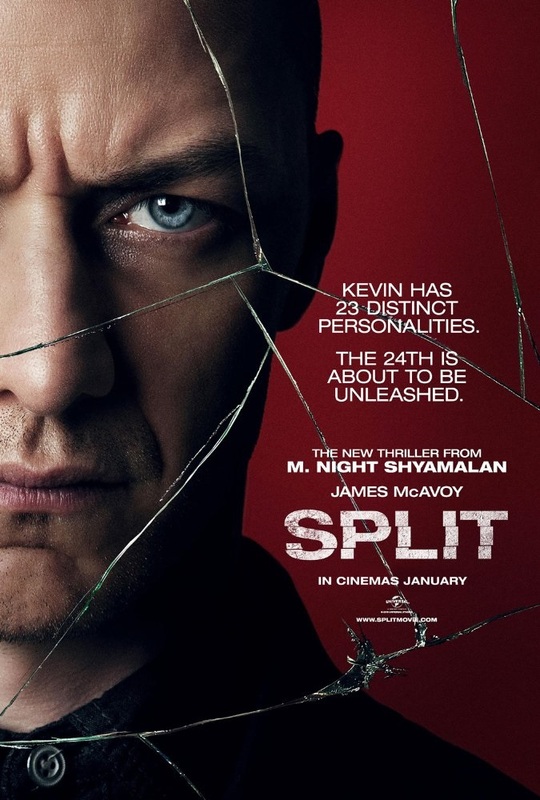 This week on episode 494 of the Dread Media podcast, I take a look at M. Night Shyamalan’s big comeback flick, Split (2017)! There are no spoilers as I want you to be as surprised as I was when I watched Split for the first time. Check out the trailer and have fun! Highly recommended! 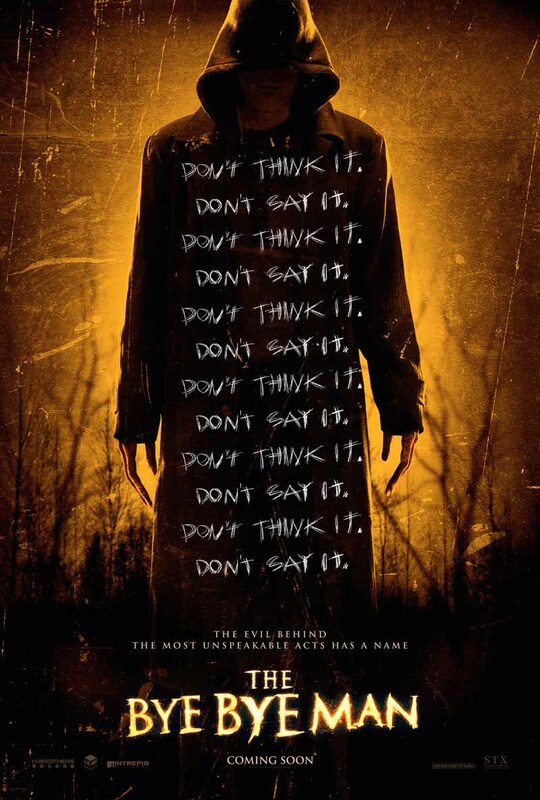 This week on episode 492 of the Dread Media podcast, I take one for the team as I review The Bye Bye Man (2017). You’ll thank me later for saving you about 90 minutes of your day!